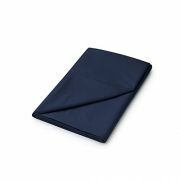 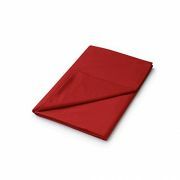 Single Sheets - View our range of Single Sheets here at Anthony Ryans linens shop, offering excellent quality to suit your Single Sheets needs. 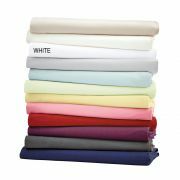 Whether it’s fitted, flat or a valance sheet you’re looking for ShopLinens have vast variety of Single bedlinen available for you. 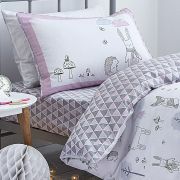 Cotton, polycotton and silk are some of the ranges offered. 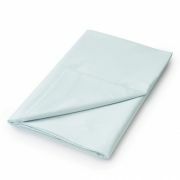 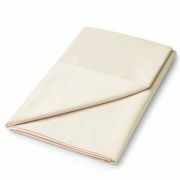 The single bedlinen available will fit a mattress of 3 feet wide and 6 feet three inches long.